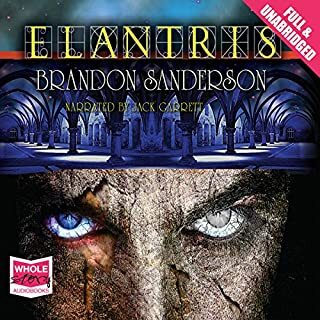 From the author of Legion and the number-one New York Times best-selling Stormlight Archive comes an action-filled novella about privilege, culture clash, and expectations. Except for today. Today Kai has to go on a date. Forces have conspired to require him to meet with his equal - a woman from another world who has achieved just as much as he has. What happens when the most important man in the world is forced to have dinner with the most important woman in the world? ©2015 Dragonsteel Entertainment, LLC (P)2015 Audible, Inc.
Great book, if too short. Matrix meets population control meets existentialism. My only issue is that it was great -' more please! 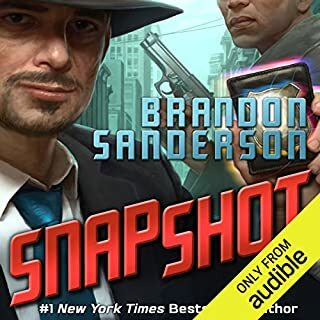 Brandon Sanders is a fantastic author, and one of my favorites. Whether he is writing a short story or full length novel, his stories are always an adventure with a great plot, and characters. I really enjoyed this story, and the ending blew my mind. 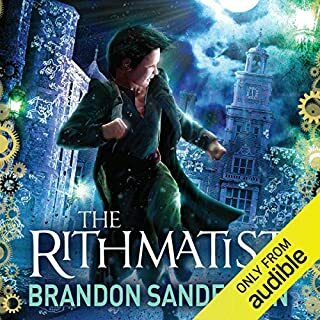 I've listened to Christian Rummel narrate other audiobooks and he always does a great job. This was a five star story, and I recommend it to any Sci-Fi fan. What made the experience of listening to Perfect State the most enjoyable? 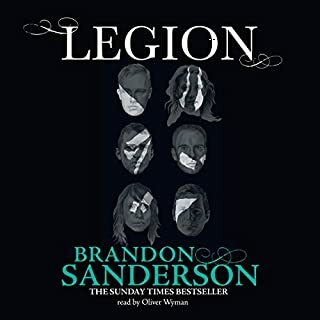 I love these short stories from Brandon, it is a quick listen and reminds me of the first book of his I ever read, Legion. If you are afraid to commit to a saga of 100 hours, start with this book, you will quickly go buy everything he has written. Amazing mix of Fantasy and Sci-fi! Perfect State was a really good listen. Characters were amazingly well developed for such a short story. The way it mixed in the various genres was very interesting. My only complaint is really that the ending came too soon. Brandon Sanderson's mind must be an amazing place. Where does this astonishingly prolific author come up with all these worlds? 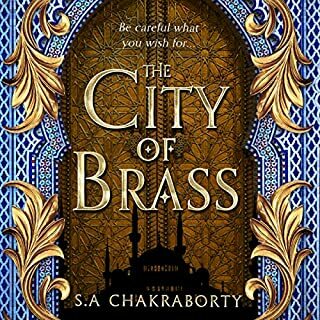 And how does he juggle all these sci fi/fantasy tropes so elegantly and effortlessly, even in a short novella, while still maintaining the focus on wonderful characters? 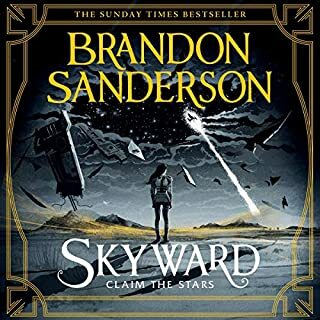 The first scene of Perfect State is set on a flying platform reminiscent of the "floating islands" of the Light Eyes of the "Stormlight Archives" world. 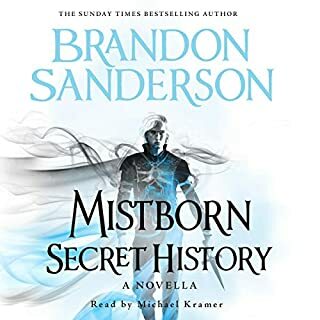 It made me think this story was part of what Sanderson terms the Cosmere, the universe that links most of his major works, including Elantris and the Mistborn and Stormlight books. But after finishing it, I think it's a standalone world (with the portal left open for future visits). The influence of "The Matrix" is clear in this brief but vivid tale. I'd say the movie influenced Brandon, but then I'm not at all sure he didn't give the core idea of "The Matrix" to the producers back when he was in high school. (I'm kidding--but I'll bet he could have.) Look hard and you could see a touch of "Transformers." And a little of the urban fantasy of Harry Dresden. There are light touches and humor that turns bittersweet, just as in Sanderson's "Legion" novellas. Great narration by Christian Rummel. 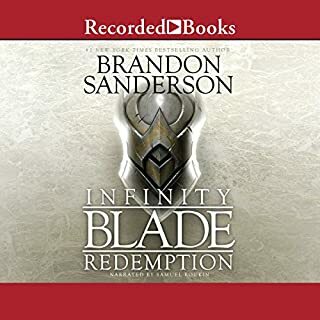 Perhaps a little overpriced for a mere two hours, but Sanderson is so generous with his work on the Web and in general, that I'm happy to pay for this one. Lots of fun. 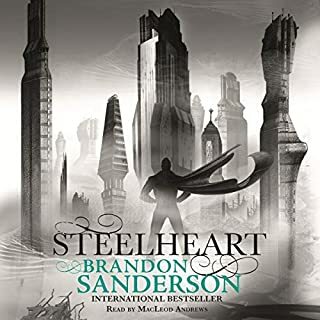 I recommend Brandon Sanderson's short works to everyone. His stories accomplish more than some trilogies. Sanderson is the man, the man who invents a new world with each story. I will admit that this one was not as unique as some of his others and I did not love it, like most of his others, but it was not a wasted listen. It could be the prequel to a bigger novel, and I would be interested. Rummel is like usual, great. Loved it! Reminds me a lot of questions I had when watching Matrix for the first time. The powers that be must be benefitting somehow to go to the trouble of maintaining such elaborate simulated existences. I really hope Sanderson writes more about Kai and his world(s). I am a huge Sanderson fan and this is a good beginning to a new story. Good teaser hope there ends up being more. 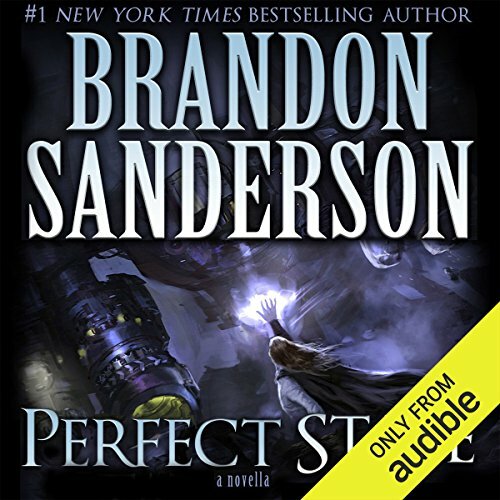 I really enjoy most of Brandon Sanderson's works. This particular production left me somewhat cold. The narration was lacklustre after the other stories done by Michael Kramer. The plot was mildly interesting, but the characters and worlds were not intriguing. Overall, this serves only to highlight the great strength of the other works. It was fine and entertaining but not as captivating as Brandon's other books. Doubt I'll ever re-read it. Short story at its very best. Fantastic narrative, packed full of content. Always have time for Sanderson, and left wanting more. Loved the twists that Sanderson managed to get into the story. Bit short, but still delightful. 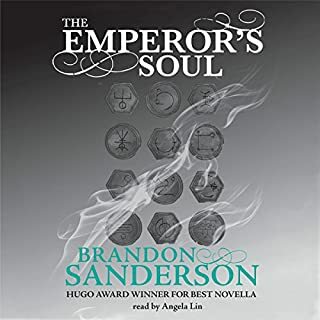 Would recommend to any Cosmere fan! 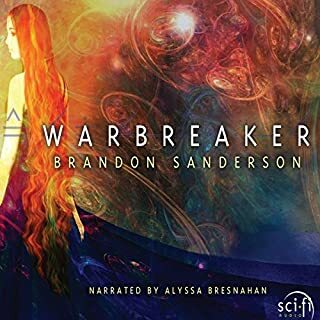 An excellent mix of scifi and fantasy! This was an excellent listen. 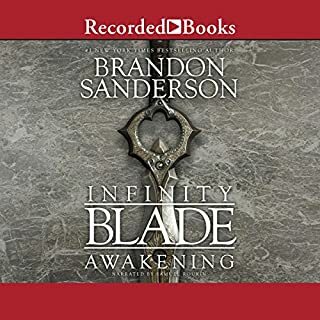 Turns out when audible gives you a book for free it goes into the library not the preorders so I got to listen to this early! Mr Sanderson has a way with words I don't think many writers do. He has once again created worlds so vivid it's hard to believe it possible with such a short listen. This is a story of a man who thinks he has everything and is truly only missing the one thing he really needs and how it feels for that one thing to slip right out of your grasp.